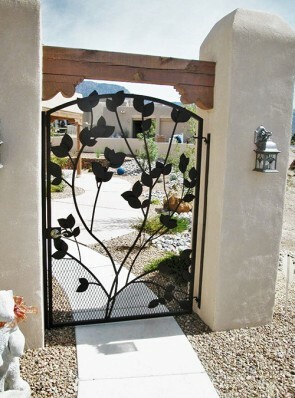 Barnett Aldon Ironworks’ single gates are ornamental and designed to complement the architectural appeal of your home. 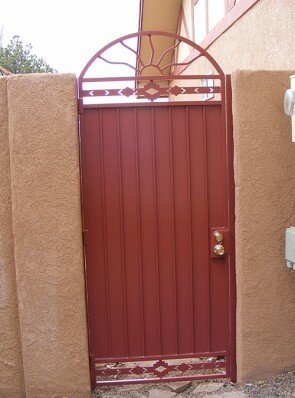 They are custom-made to fit and can be customized to your unique needs. 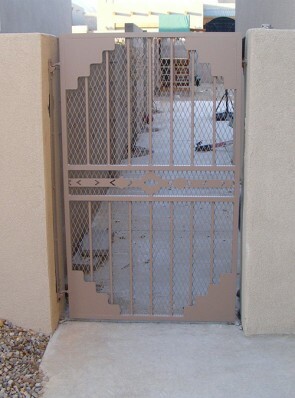 Our highly skilled, experienced and creative artisans build the single gates to adhere to the unique needs of homeowners while at the same time building these structures to last a lifetime. 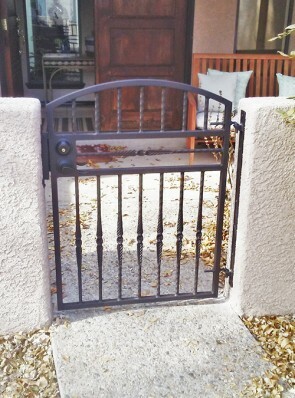 It does not matter what your needs are – simple iron single gate, ornamental entry gate or one constructed of iron or with a combination of iron and wood – Barnett Aldon Ironworks can deliver. 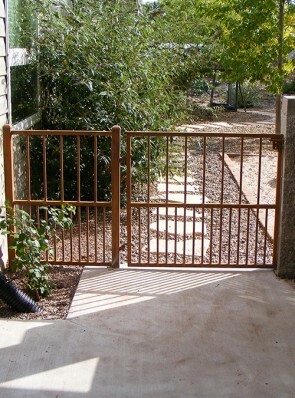 Whatever you can conceive in your mind can be made just for you. 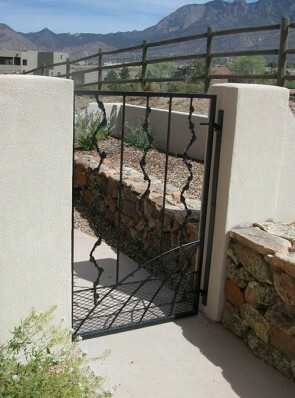 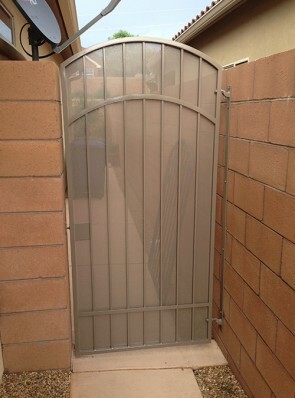 When it comes to single gates construction, a range of iron types is offered. 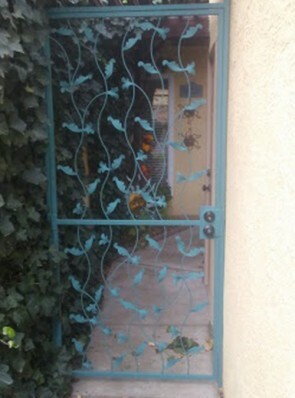 The gates can be finished in limitless selection of colors. 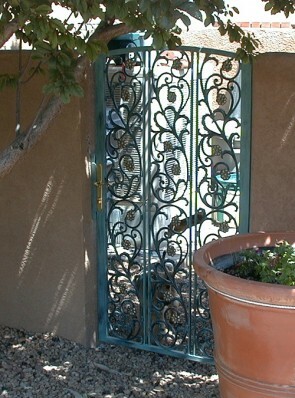 This is done to ensure the final product coordinates perfectly with your business or home decor.